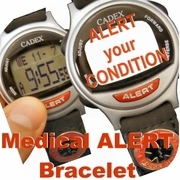 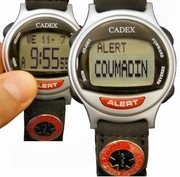 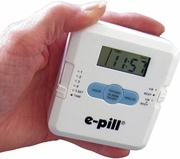 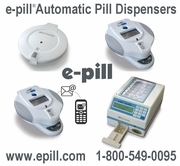 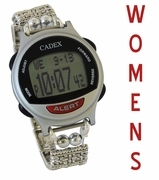 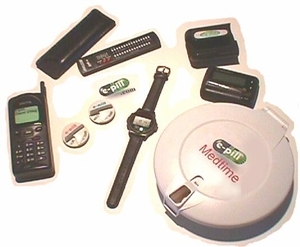 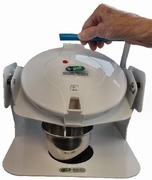 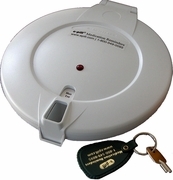 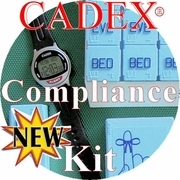 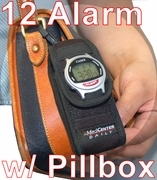 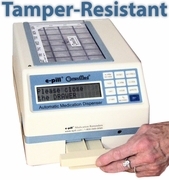 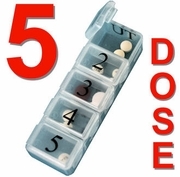 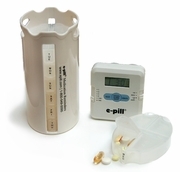 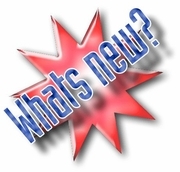 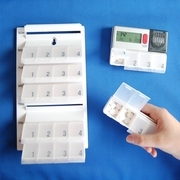 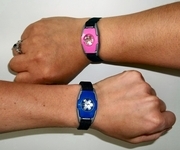 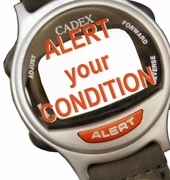 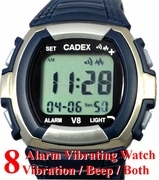 e-pill CADEX Devices: Alarm Watch, Pill Dispenser, Medication Timer, Pill Box. 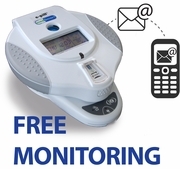 FREE U.S.A. Shipping. 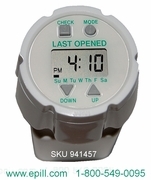 30 DAY Money Back.